Arlington’s zinc diecast Snap2It fittings are the easiest to insert snap-on connectors. 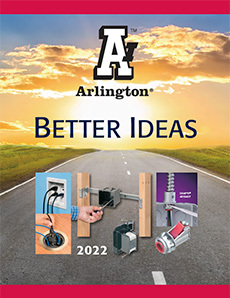 Our new, larger duplex connector (4141107ST) handles the widest variety of cables: AC, MC, HCF, MC continuous corrugated aluminum cable, MCI-A cables (steel and aluminum), AC90 and ACG90. 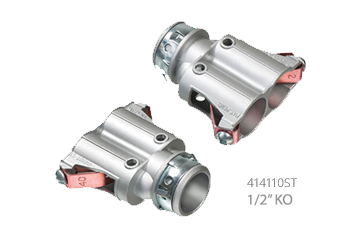 The 4141107ST accommodates cables from 14/3 to 8/3, with an O.D. cable range of .525” - .690”. It has a new, improved design to deliver the easiest cable insertion! 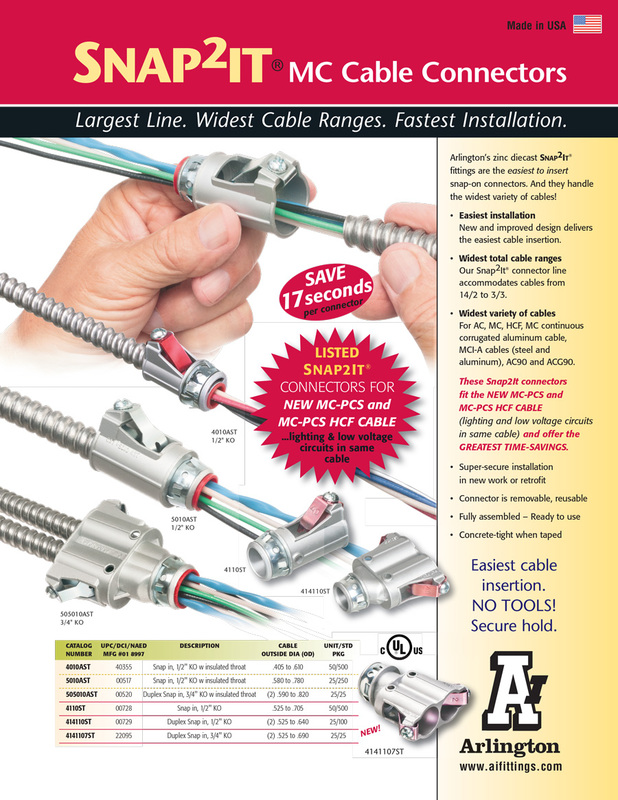 Accommodate cables from 14/3 to 8/3. • Super-secure installation No pullout! Purchasing in Canada? Please click here to contact our Canadian Representatives.